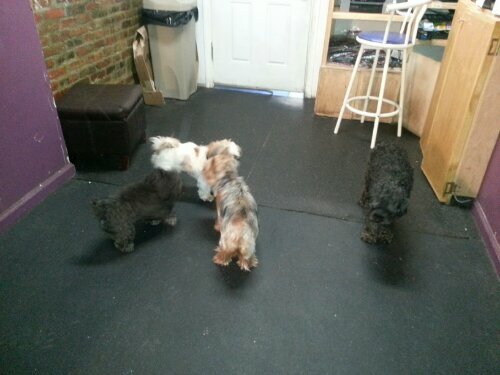 Small Dogs Daycare Tuesday Special. Image | This entry was posted in Uncategorized and tagged daycare. Bookmark the permalink.